Hey ladies, it's another hot summer here in the Philippines! I missed doing some makeup looks so I finally came up with a neutral bronzed look, that's perfect this hot summer. This look can be worn either day time or night time. 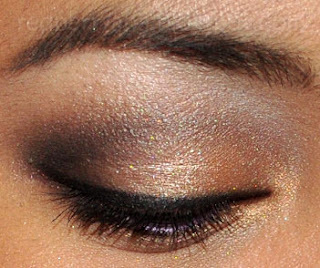 If you're going to a summer night party, you can always add a little more black on the outer corners of the eye to smoke it out. 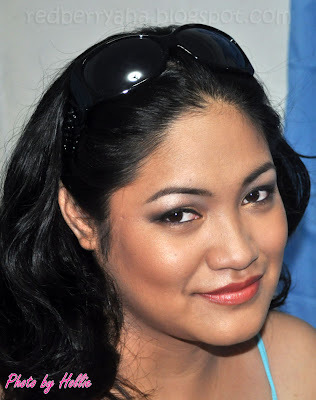 I didn't use liquid foundation for this look since it has a tendency to melt during summer. I just used my face primer then applied my concealer and finished it with a thin layer of powder foundation. That way your face will still look even and have a dewy finish. This is one of the eye makeup looks you made that I really really like. cute and shimmery look for the weekend hun! gorgeous eye makeup!! your eyebrows are lookin on point!